Benny tries to ignore the payment-overdue messages he keeps getting from "Forget What?," a memory removal company. Benny's a slacker, after all, and couldn't pay them even if he wanted to. Then people start trying to kill him, and his life suddenly depends on finding out what memories he has forgotten. Benny relies on his wits, latent skills, and new friends as he investigates his own past; delving deeper and deeper into the underworld of criminals, bad cops, and shady news organizations, all with their own reasons for wanting him to remain ignorant or die. 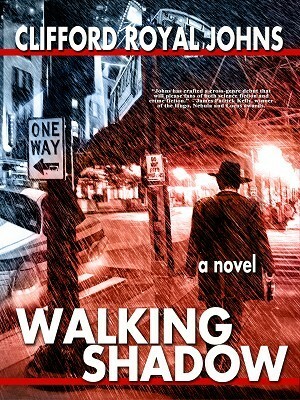 Walking Shadow is a future-noir science fiction mystery novel with action, humor, suspense, smart dialogue, and a driving first person narrative.